"I believe in rules. Sure I do. If there weren't any rules, how could you break them? 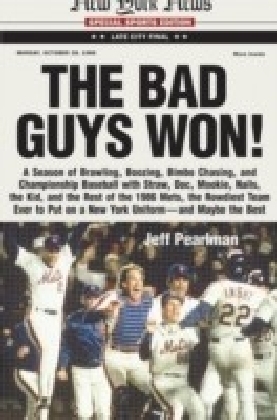 "The history of baseball is rife with colorful characters. But for sheer cantankerousness, fighting moxie, and will to win, very few have come close to Leo "the Lip" Durocher. 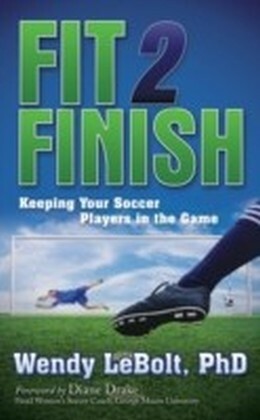 Following a five-decade career as a player and manager for baseball's most storied franchises, Durocher teamed up with veteran sportswriter Ed Linn to tell the story of his life in the game. 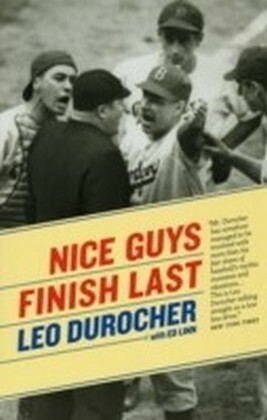 The resulting book, Nice Guys Finish Last, is baseball at its best, brimming with personality and full of all the fights and feuds, triumphs and tricks that made Durocher such a success - and an outsized celebrity.Durocher began his career inauspiciously, riding the bench for the powerhouse 1928 Yankees and hitting so poorly that Babe Ruth nicknamed him "the All-American Out." But soon Durocher hit his stride: traded to St. Louis, he found his headlong play and never-say-die attitude a perfect fit with the rambunctious "Gashouse Gang" Cardinals. In 1939, he was named player-manager of the Brooklyn Dodgers - and almost instantly transformed the underachieving Bums into perennial contenders. He went on to manage the New York Giants, sharing the glory of one of the most famous moments in baseball history, Bobby Thomson's "shot heard 'round the world," which won the Giants the 1951 pennant. Durocher would later learn how it felt to be on the other side of such an unforgettable moment, as his 1969 Cubs, after holding first place for 105 days, blew a seemingly insurmountable 8-1/2-game lead to the Miracle Mets.All the while, Durocher made as much noise off the field as on it. 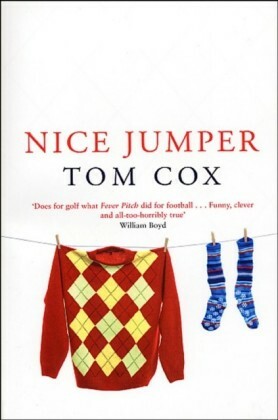 His perpetual feuds with players, owners, and league officials - not to mention his public associations with gamblers, riffraff, and Hollywood stars like George Raft and Larraine Day - kept his name in the headlines and spread his fame far beyond the confines of the diamond.A no-holds-barred account of a singular figure, Nice Guys Finish Last brings the personalities and play-by-play of baseball's greatest era to vivid life, earning a place on every baseball fan's bookshelf.